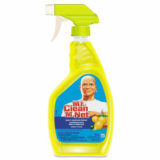 Eliminates dust created when using push brooms. 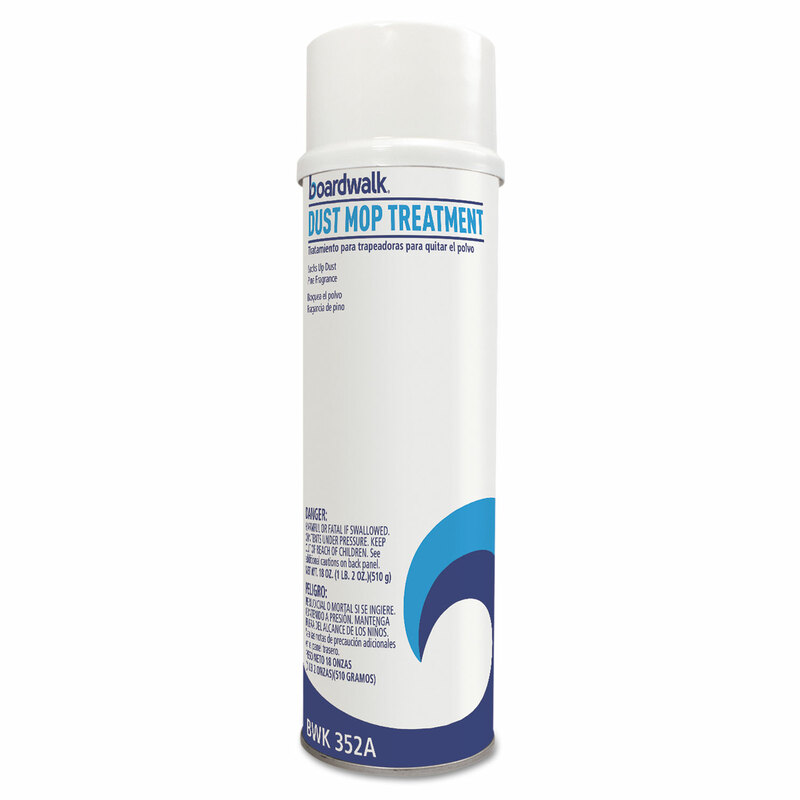 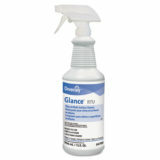 Use on dust mops to replace sweeping compounds. 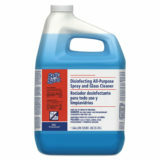 Will not damage floor or make floor slippery when sprayed lightly. Can be used to dust asphalt tile, linoleum, vinyl, asbestos, rubber, marble, ceramic, concrete, quarry tile, magnesite, cork and wood floors. 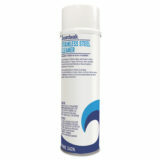 Streak-free, quick-drying, ammoniated glass cleaner cleans and shines glass, mirrors, sinks, countertops, stainless steel and many other hard, nonporous surfaces. 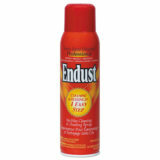 Ready-to-use, spray-and-wipe formula.